Casidra worked extremely well with the Western Department of Agriculture (WCDoA) to roll out the Junior LandCare (JLC) Programme, which is aimed at providing grade 6 school learners with practical and educational lessons and the opportunity to unleash their innovative skills. 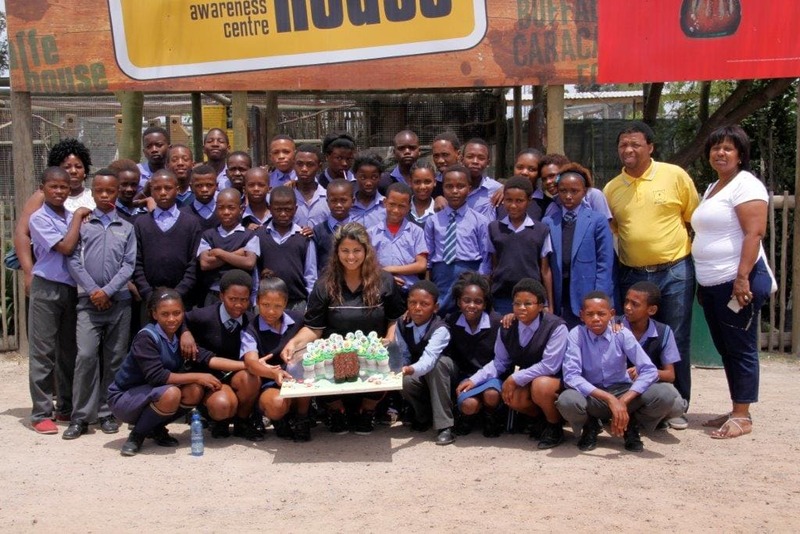 The educational lessons were in accordance with the CAPS curriculum and are currently running in the Cape Winelands District and other districts. LandCare donated two indigenous trees to each school in the JLC School Programme. An art competition was started in 2014 and during 2015 over 300 drawings were received. From this the top 13 were selected to appear in the 2016 Junior LandCare School Calendar. The purpose of this competition is to evaluate and determine whether the learners have grasped the lessons and if this has an impact. Drawings had to be about the following themes: indigenous and invasive plants species, soil care, water care, climate change as well as recycling and global warming. The learners whose drawings were selected for 2015 were rewarded with prizes of school bags, solar jars as well as school and art stationary. There is also a special end-of-year prize for the most supportive school in each Municipal District based on the school that supports Junior LandCare with administration related documents, support of the programme and well behaved learners. It is very exciting to see the Sibabalwe Primary School in the De Doorns win an educational tour based on their excellent participation in the Junior LandCare Programme. They visited a game reserve in the Stellenbosch area where they were fascinated and excited to see and learn about birds and various kinds of animals.